Vacuum sealed within plastic wrap the smaller sized box packs a punch inside. 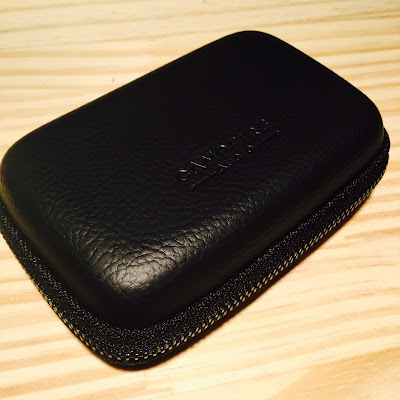 A gorgeous leather case for transporting your new precious earphones. 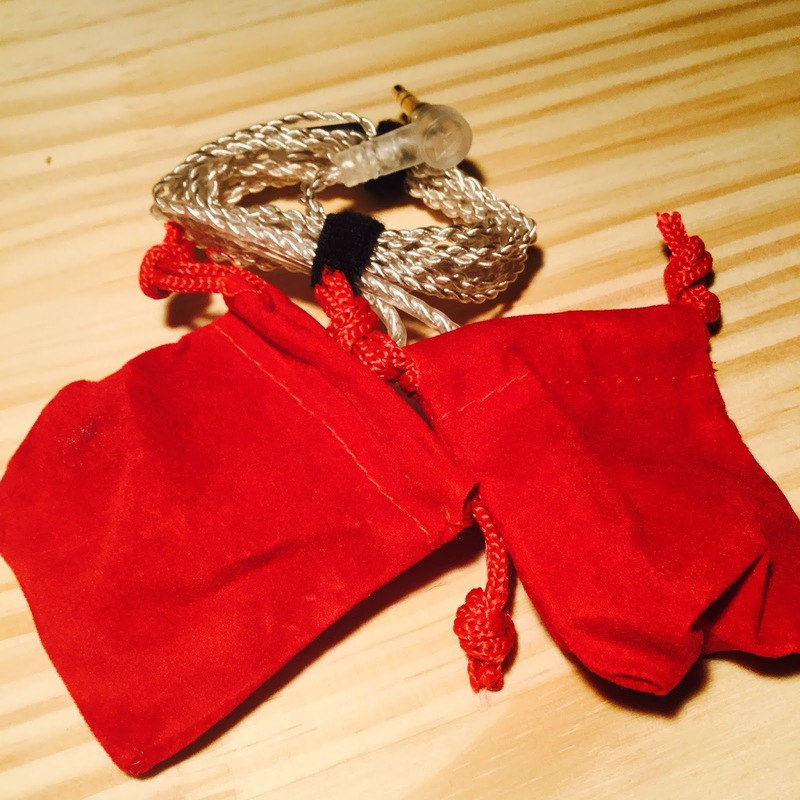 Each earphone comes within a small red pouch to prevent scratches whilst in transit. 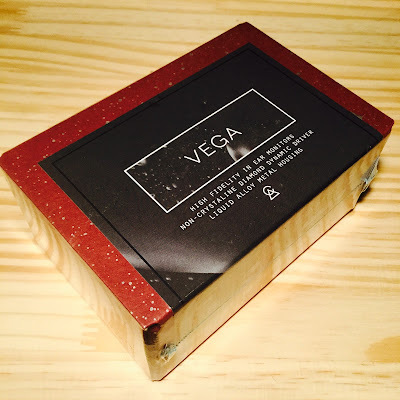 Below: We see the Vega uncltohed in all their beauty. 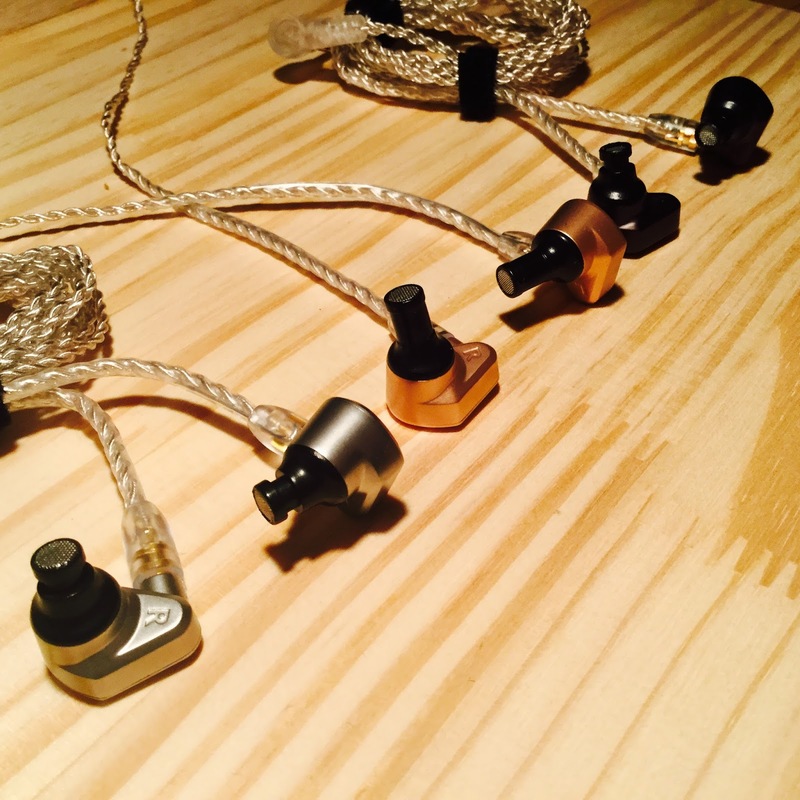 Sturdy well crafted MMCX connectors. 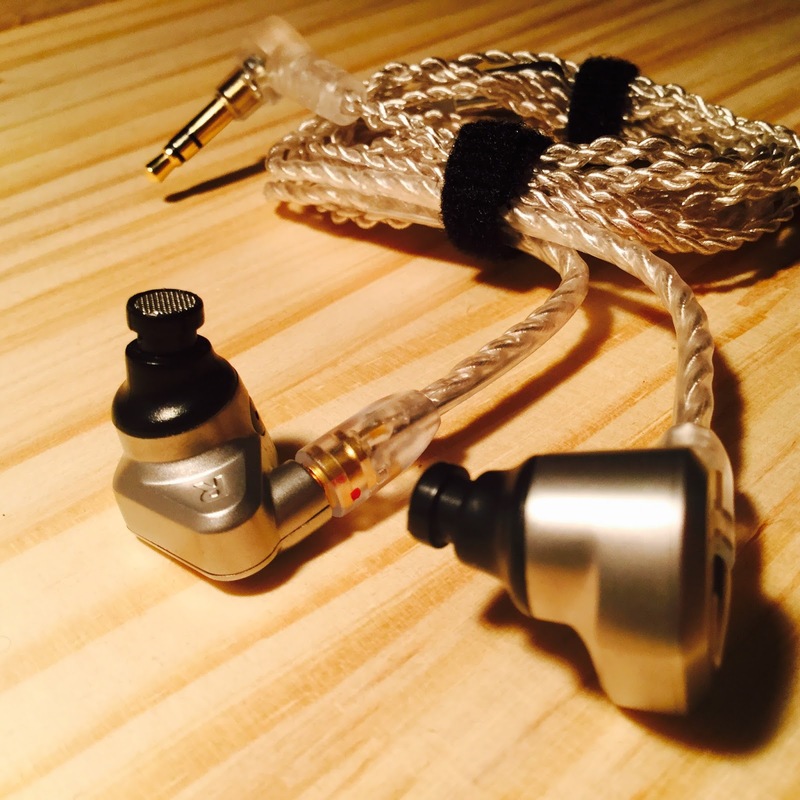 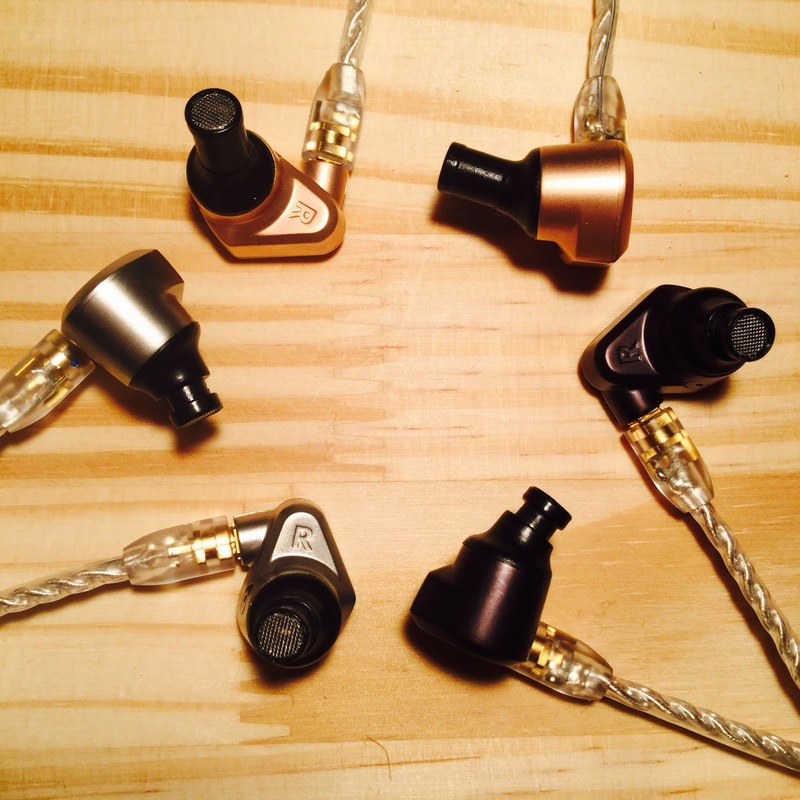 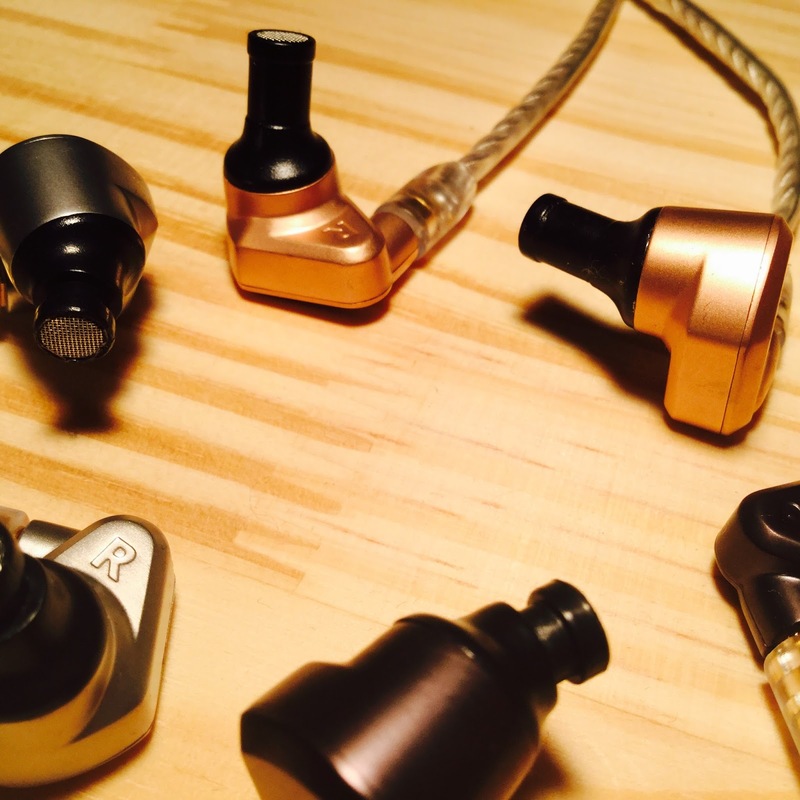 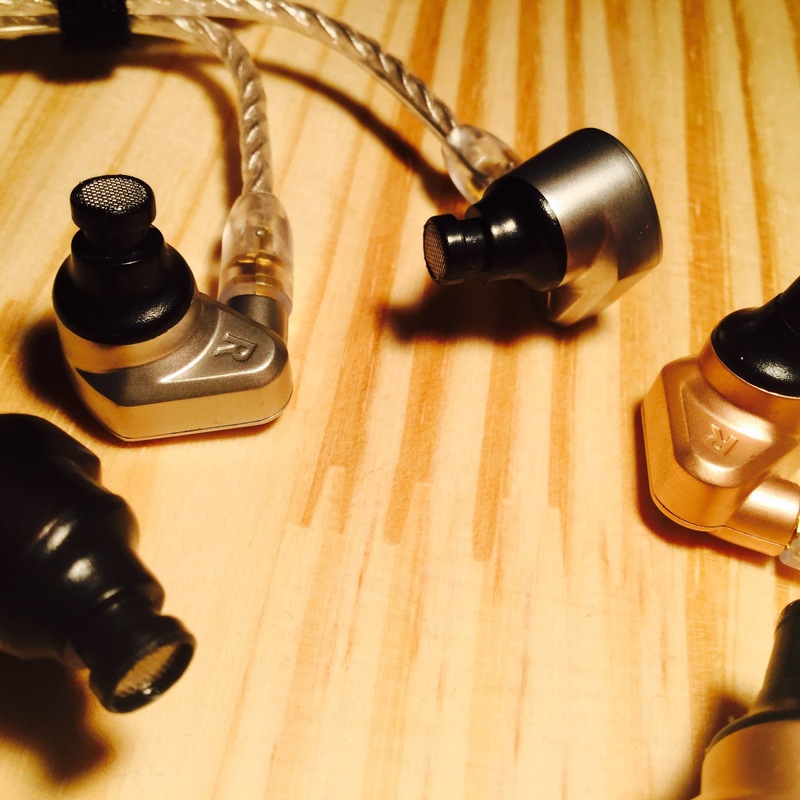 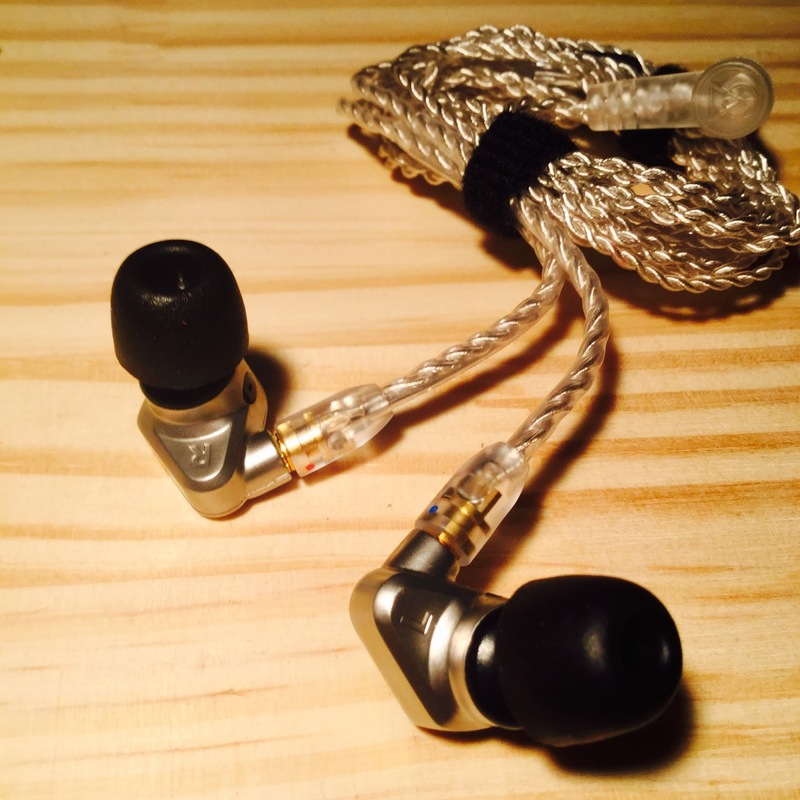 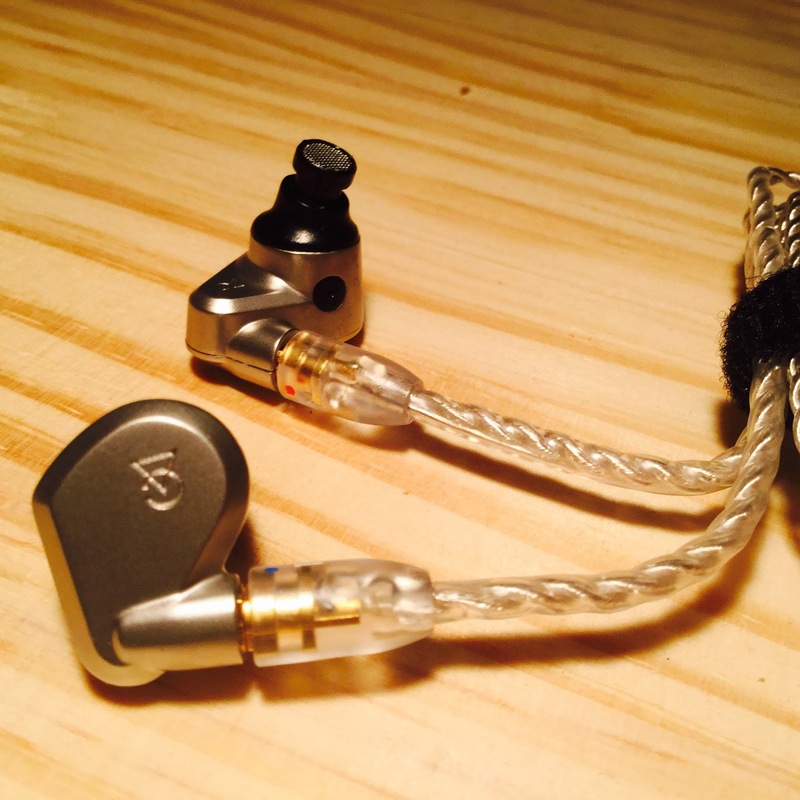 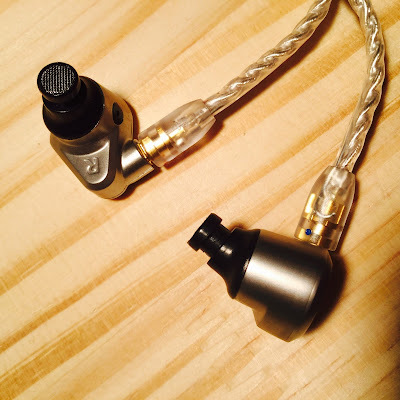 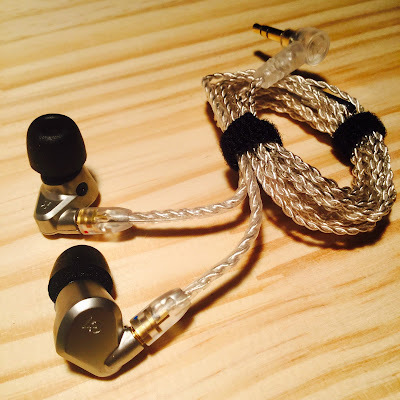 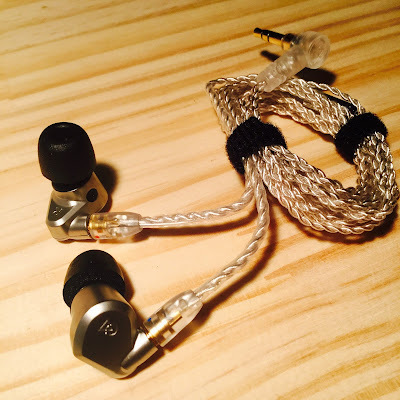 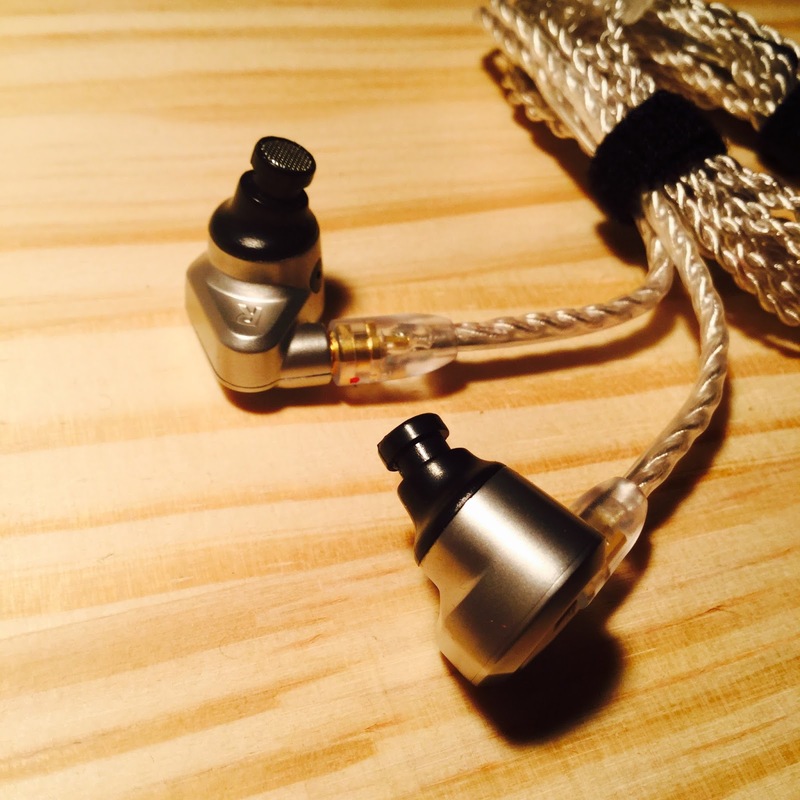 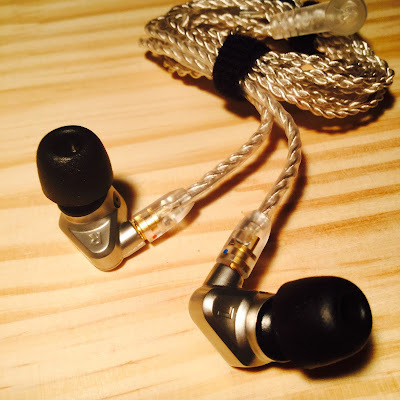 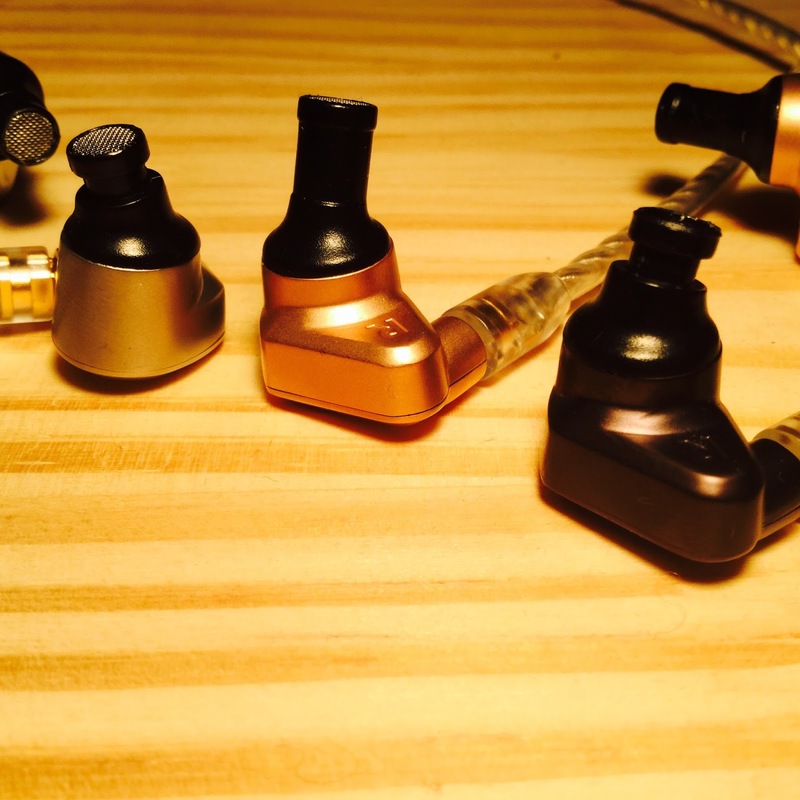 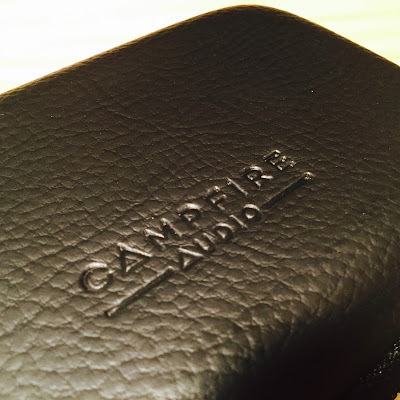 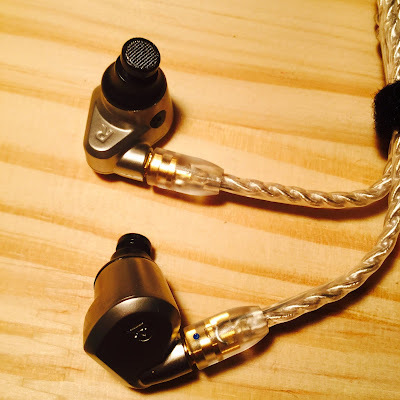 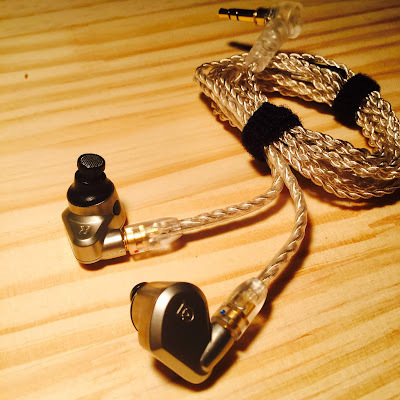 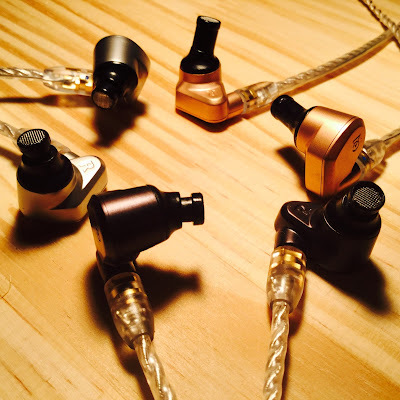 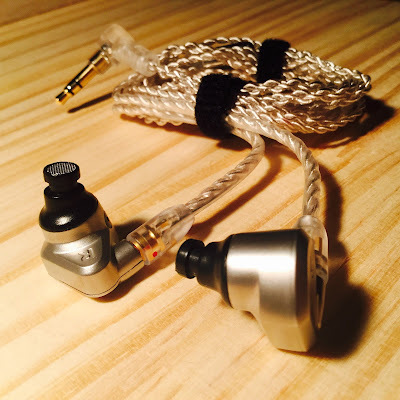 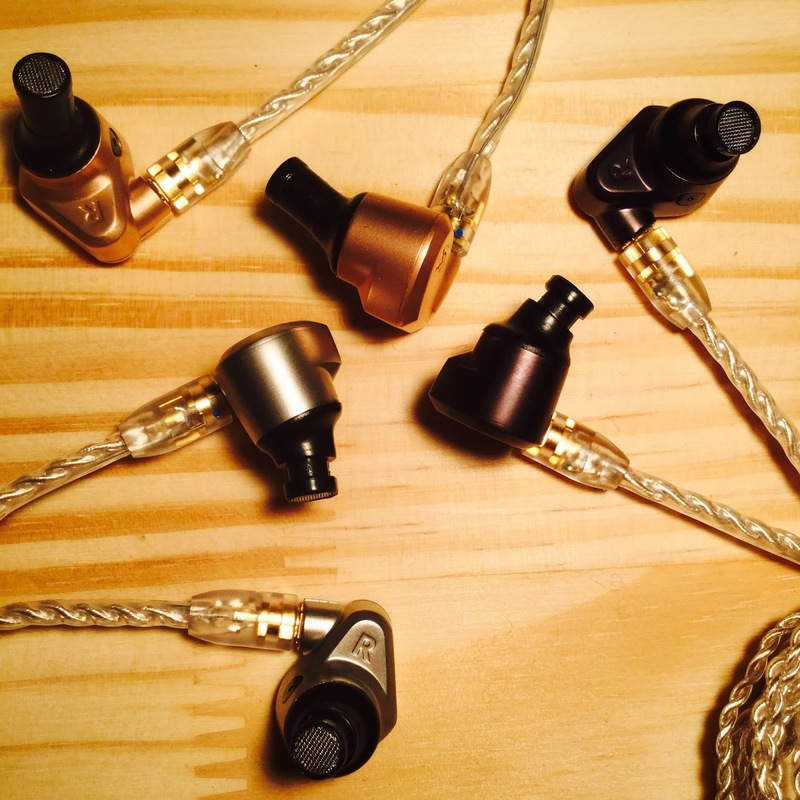 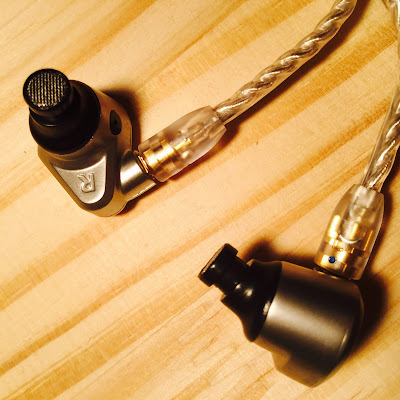 The Campfire Audio earphones come with the 4 wire Litz cable. No need for an upgrade.